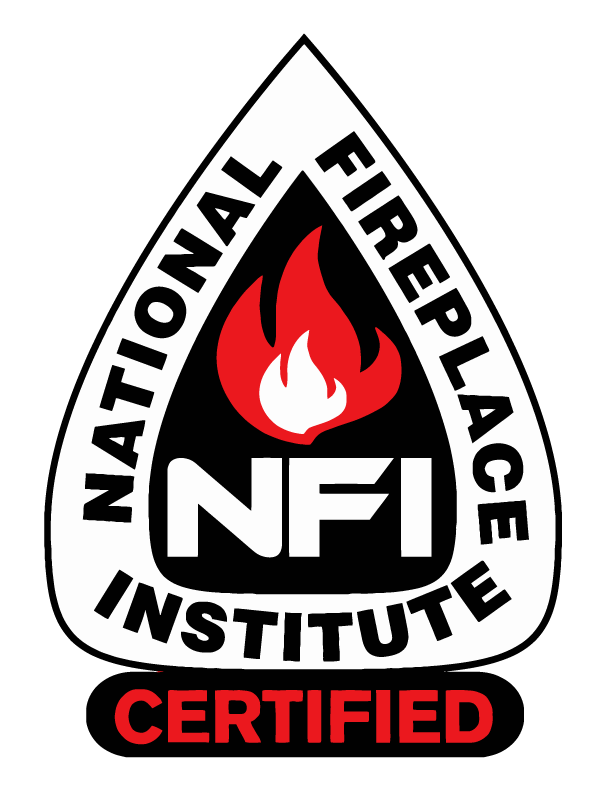 repairs and regular cleanings help to ensure fireplace safety in your home! When did the problem first appear? Call Customer Service Directly at (859)940-3822 or (859)231-0005 to schedule an appointment!